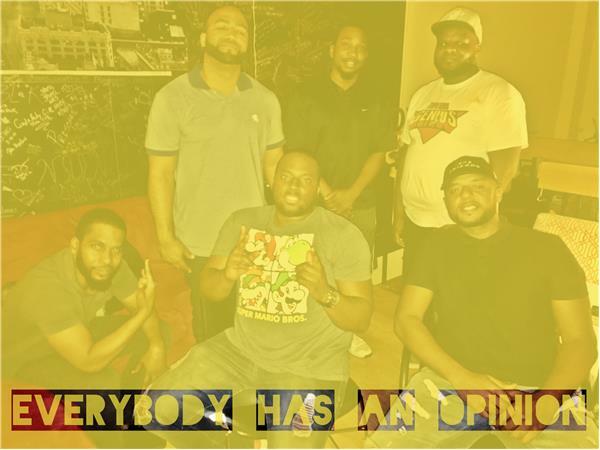 Everybody Has An Opinion Ep. 7 Kyrie and IT4 swap squads! NFC and AFC North!!! This week we run down the mega trade between Kyrie Irving and Isiah Thomas, Jae Crowder, and more. Some of the opinionist showed up to detail how think the Maywhether vs. McGregor fight is going to go, and who we think will take the NFC North and AFC North. They say all opinions are not created equally... Tune in to find out exactly what we mean!